This is the last holiday recipe post for December and I wanted it to be packed with fun and able to bring up good, comforting, and happy memories. 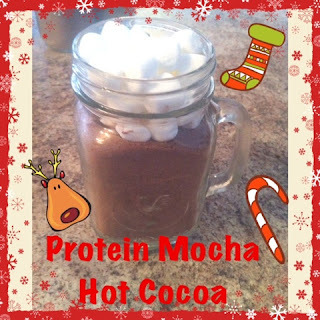 What says Comfort like hot cocoa? I like it so much, little packets remind me of my youngin' years but now, with numerous allergies, I prefer making my own recipes and giving them as gifts. 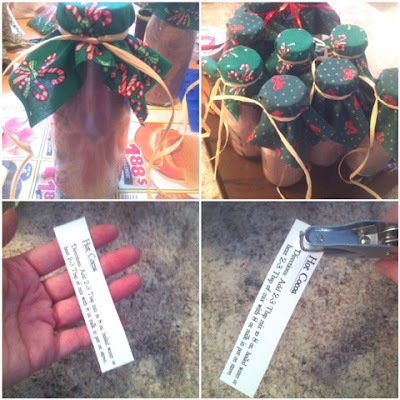 It's a great last minute prezzie, is a perfect DIY project that can become a beautiful shared Christmas tradition, you can get the kids involved to make it, and is yumminess on Christmas morning! 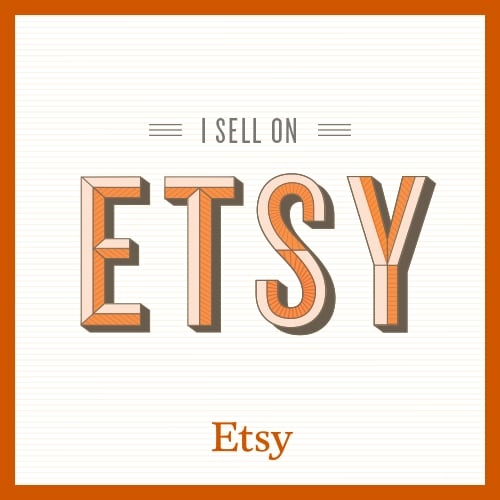 It's easy peasy and tastes so much better than the store bought stuff, you won't want to go back. Enjoy & don't forget to subscribe! 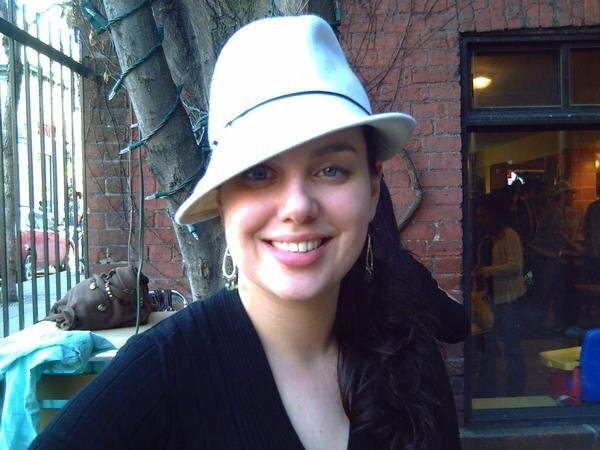 -In a blender add powder and chips, whiz until chips are blended in and no longer have chunks. 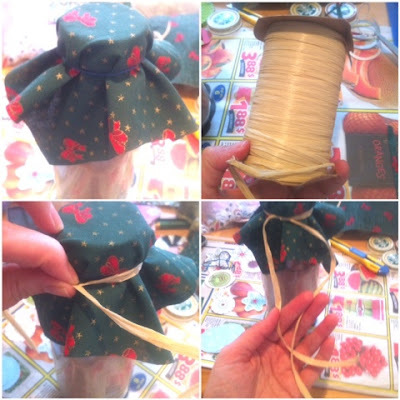 -Pour into container of choice, decorate by adding a square of fabric held in place with an elastic, tied with ribbon to hide the elastic, adding a name tag and a tag with instructions, like the one down below. 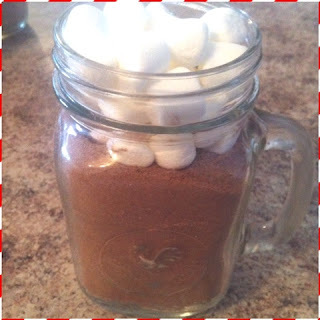 -Add marshmallows on top before closing jar if you like. 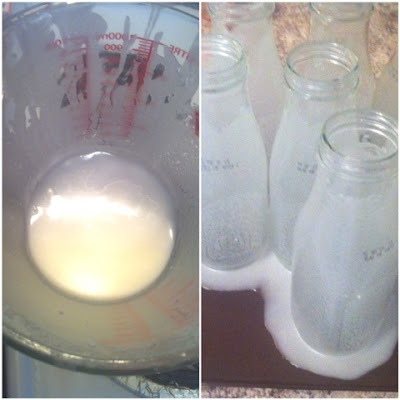 I reuse glass containers, my favourite one's are milk bottles but the labels are annoying to get the sticky off. The best way is to remove the label, add a paste made with 1 part baking soda and 2 parts oil that you slather on the sticky part, allow to sit 10 minutes, then rinse and wash up. Bottles are good to go and the effort has saved you money and helped the planet. 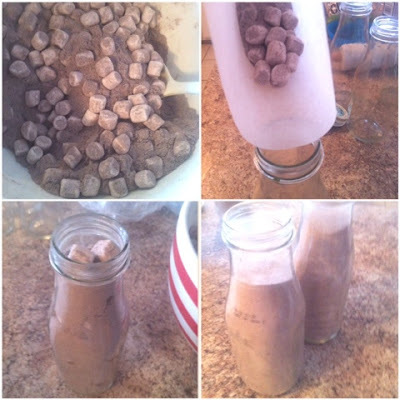 I use a piece of parchment paper to carefully pour the mix into the bottles. 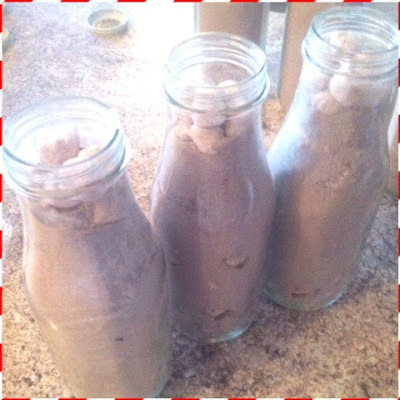 I have made three flavours, the protein Mocha which is a much healthier recipe is down below. 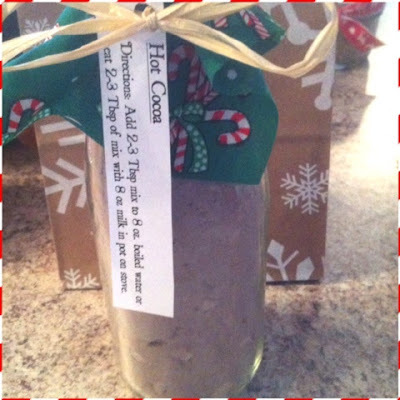 For the peppermint hot cocoa, I made the above recipe and added 1/4 Cup ground candy canes. 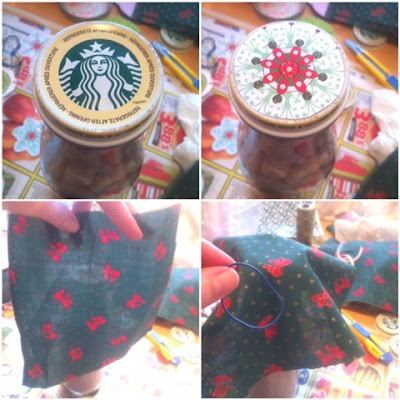 Because the milk jars I used had Starbucks lids, I added round paper cutouts glued on with glue gun glue, to hide them and then covered the bottles with the squares of material and ribbon. of mix with 8 oz milk in pot on stove. -Mix all ingredients except chips and coffee in a bowl, add this mix with chips and coffee into a blender, whiz until no chunks remain. 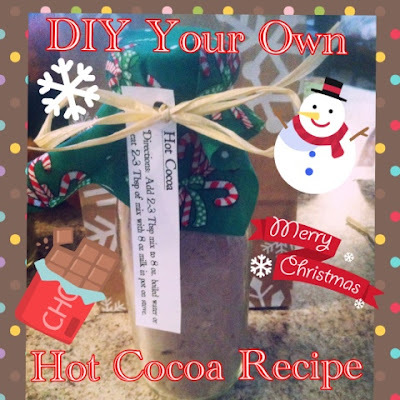 1 comment on "DIY Christmas Hot Cocoa Recipe 3 Ways"
The hot cocoa/hot chocolate is the BOMBdiggity! Happy Holidays & Super Busy Christmas!